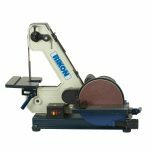 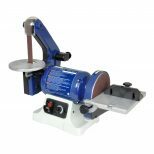 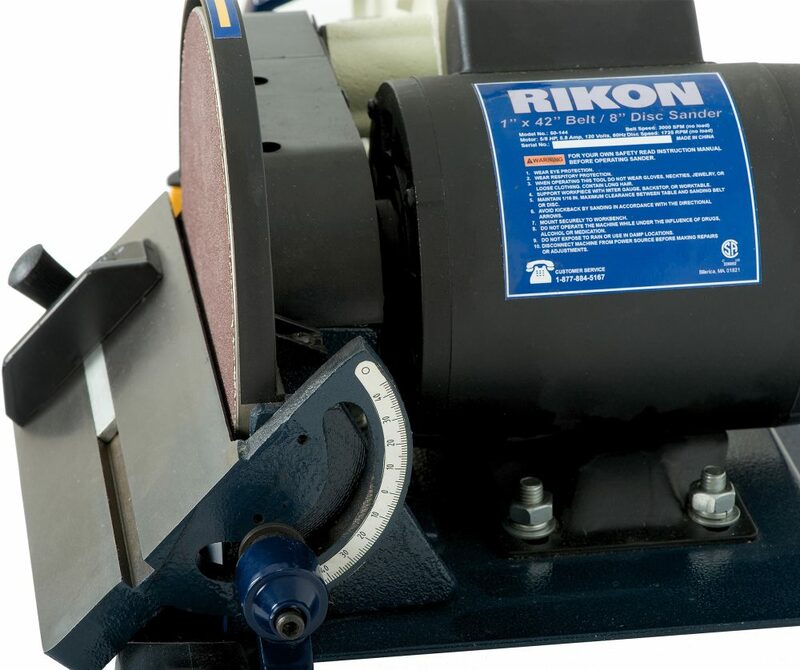 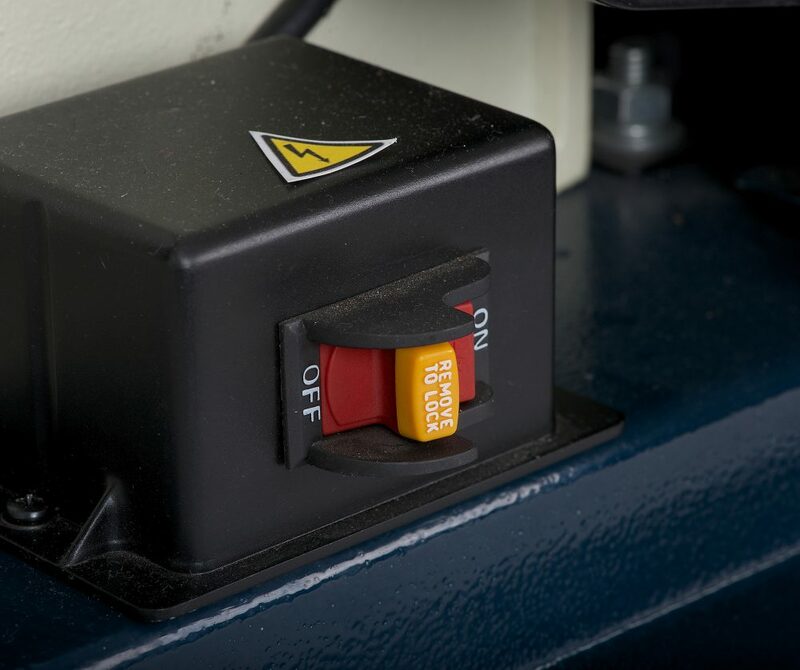 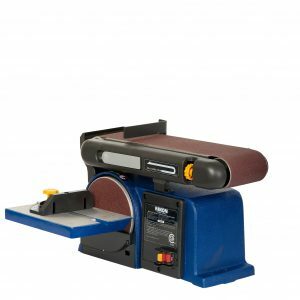 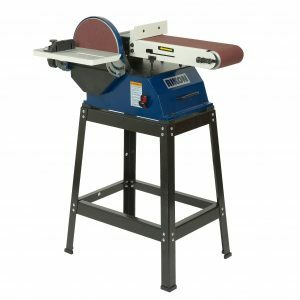 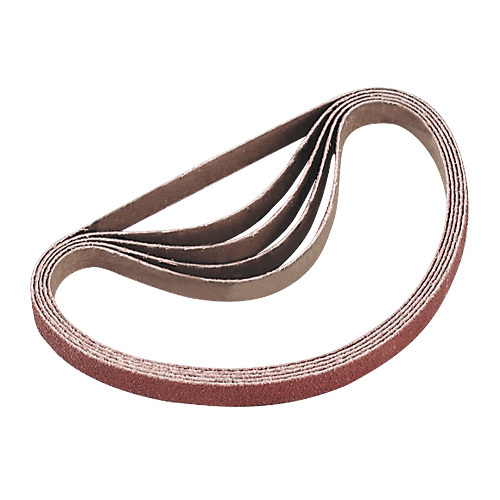 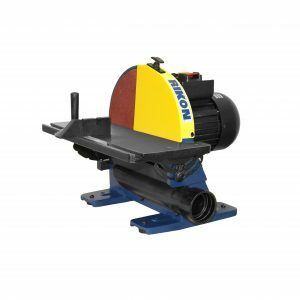 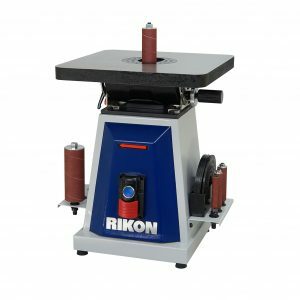 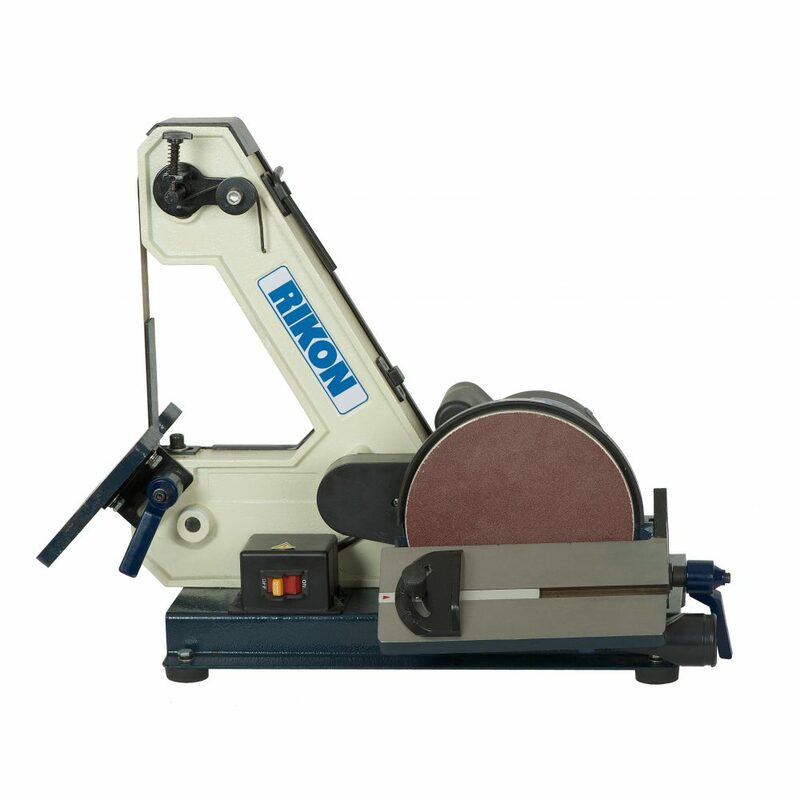 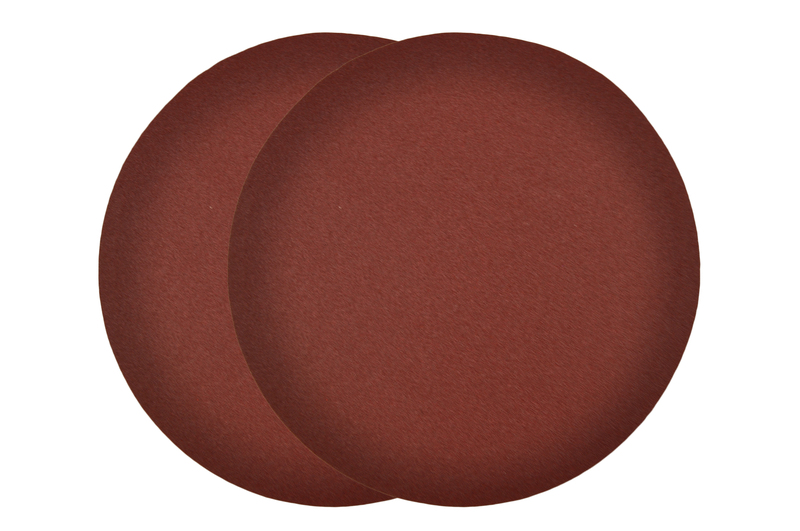 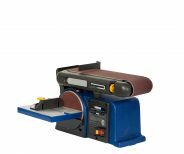 1” x 42” Belt / 8” Disc Sander #50-144 is a more powerful combination machine for larger surfacing projects. Its scaled-up design with cast iron frame and tables are made for heavier duty work. 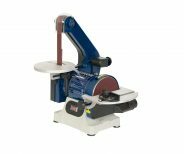 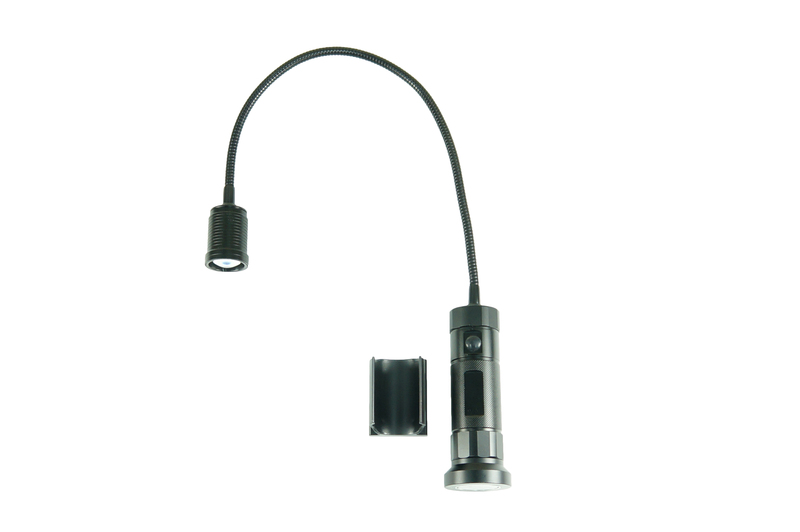 Large handles make adjusting table angles easy.